With several beaches within a short drive from out house, I think it’s fair to say we’re pretty spoiled in the beach department. And while we have many favorite local spots I’m not really picky about where we go to enjoy the ocean. 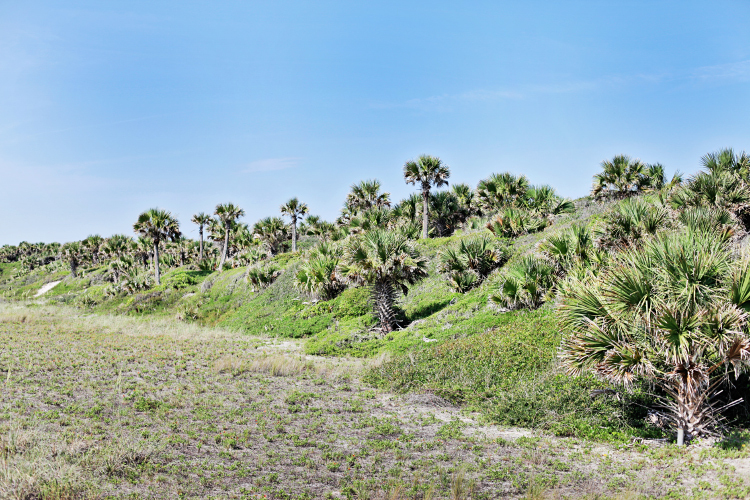 Most of our Northeast Florida beaches look remarkably similar, and honestly when compared to other beaches around the world (or even on the west coast of Florida), they aren’t the most breathtaking. So when a friend says, “What beach do you want to go to?” I usually don’t have a preference. But. They all have the ocean, and sand, and shells, and those sea gulls I love to hate, so we’re grateful for them! 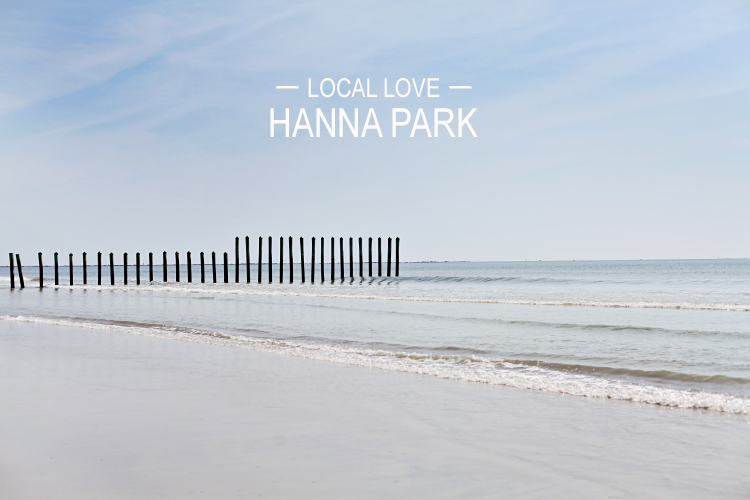 But if I had to pick a favorite local beach, I’d go with Hanna Park. There’s something special about that area! It’s a secluded city-run park and 1.5 mile public beach. The vegetation is lush and beautiful, and it doesn’t have that “over-developed tourist spot” feel. Hannah Park has multiple beach access areas, and the one we go to most often is known to locals as “The Poles.” It’s a popular spot with surfers. The poles separate the public beach from the Mayport Naval Station Beach, so you can’t cross them without proper i.d. You can see in the pictures below that it doesn’t look like many other people are on the beach. It’s like this most of the time… especially during the week. I love people watching, especially at the beach! But it’s nice to change things up sometimes and enjoy a quiet day at the ocean. Hannah Park also has a campground, bike trails, volleyballs courts, picnic areas, and even a splash park that’s open all summer! It costs $3.00 per car for a day pass. And it’s totally worth it! PS – I DO NOT recommend Hannah Park on busy beach holidays unless you plan to get there early in the morning! Last Memorial Day we were supposed to meet some friends at The Poles, and they were stuck in traffic (at the ticket gate) for about an hour. Yikes!